What a show! 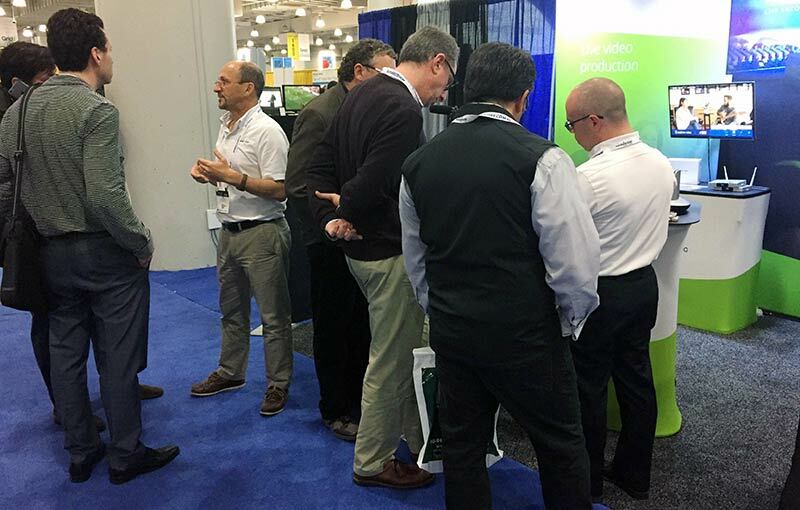 We’re happy to report that the Epiphan booth was bustling with activity on November 9th and 10th at the InfoComm Connections show in New York (known as ICC NY 2016), with many attendees eager to see our latest Pro-AV products in action. 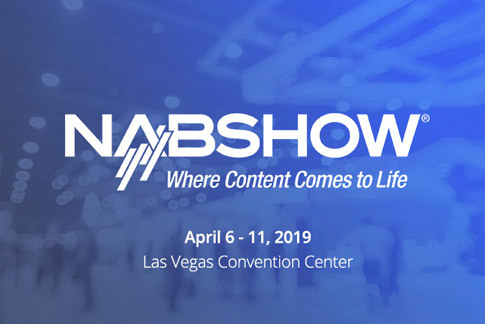 Aimed at tech managers and in-house AV professionals, ICC NY 2016 (co-located with NAB Show NY) is designed to bridge the gap between AV enthusiasts and industry leaders in a condensed two-day version of the annual, and significantly larger, InfoComm show. 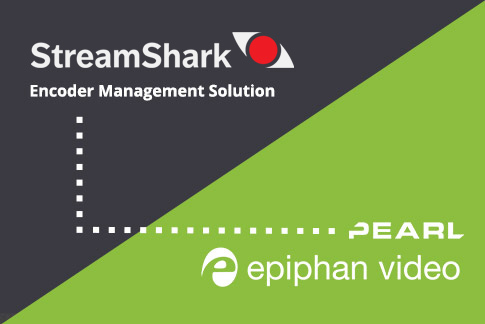 Throughout this two-day event, our Epiphan booth drew a constant stream of visitors who came from all kinds of different Pro-AV backgrounds. 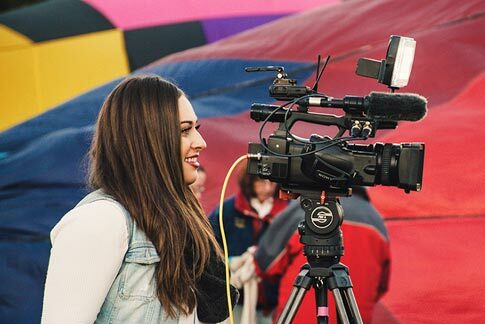 Some were looking for broadcasting solutions in the education field, others for streaming live events, while others had more of an interest in sports, business conferencing and more. 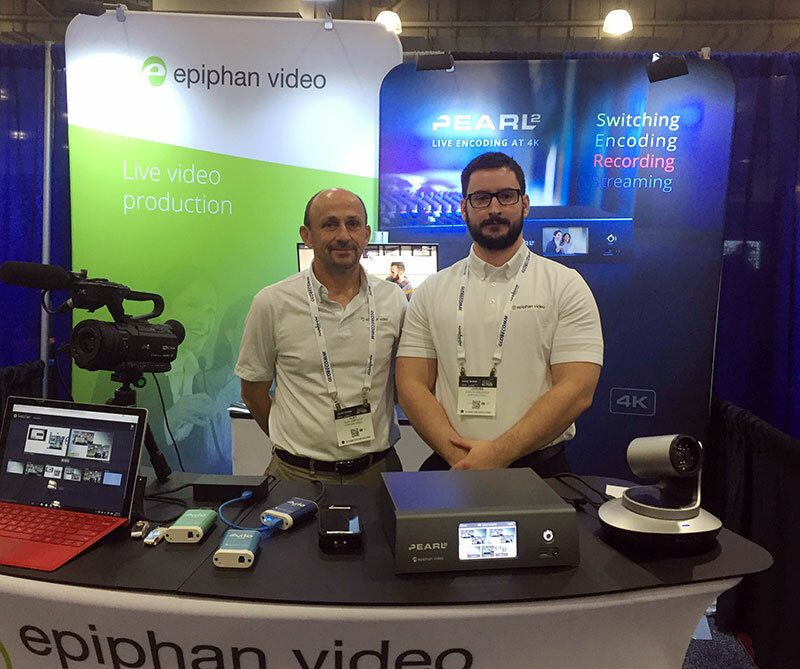 The specialties were diverse among booth visitors, but no matter the use case, our versatile and powerful Epiphan products proved they could not only meet but exceed expectations when it came to capturing, encoding, streaming and recording. Pearl-2 is our next-generation “all-in-one” live production switcher. Released in September, this portable device is packed with nifty features like custom layouts, live switching and 4K encoding. 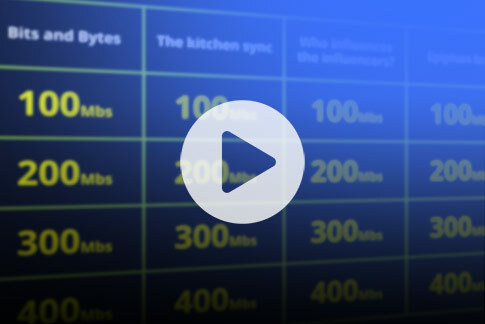 Users can simultaneously capture, encode, stream and record up to 6 HD channels or a single 4K channel for their audience. Perfect for live event production. Ideal for live event capture, LUMiO 12x is a flexible PTZ (pan-tilt-zoom) camera that captures in resolutions up to Full HD (1080p). Perfect for pairing with Pearl-2 for a full live production solution right out of the box. If there was a single Epiphan product favorite, it was Pearl-2. With its “all-in-one” capabilities and portable form factor, Pearl-2 stole the show and received loads of attention from booth visitors. Many people were intrigued with the product at first glance and became further interested as I began to explain the concept and demonstrate its features. Throughout the explanation, visitors gradually became aware of the possibilities Pearl-2 could bring to their own specific Pro-AV use case and were eager to learn more. 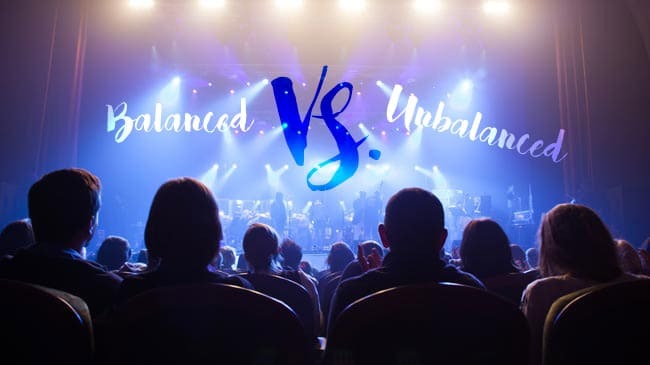 Visitors often compared Pearl-2 to other streaming/recording products, remarking that Pearl-2 was far more versatile and simple to use compared to similar products on the market. I even had several people ask me to repeat my demonstration a second time while filming on their smartphones so they could relay all of Pearl-2’s details to their managers with as much accuracy as possible. 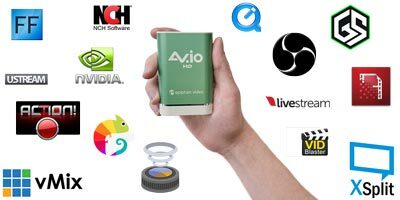 Consisting of AV.io HD, AV.io SDI and the newly-added AV.io 4K, these products capture video signals in resolutions up to UHD (i.e. 4K). Best of all, AV.io grabbers are completely driverless, requiring no configuration on behalf of the user. Visitors were impressed with the simplicity offered by AV.io video grabbers and many commented on the rugged exterior product casing. One visitor dropped by the Epiphan booth to and express her satisfaction with an AV.io HD she purchased several months earlier. This particular visitor also extended thanks to the Epiphan Support team for helping her out when she had questions about the product, describing the encounter as “the most courteous and helpful product support she’s had in the industry.” This isn’t an exaggeration on my part—she actually said that. Always nice to hear! Developed in collaboration with industry leaders Facebook and YouTube, Epiphan Webcaster X1 for Facebook Live and Epiphan Webcaster X1 for YouTube products are designed to simplify the social media streaming process. 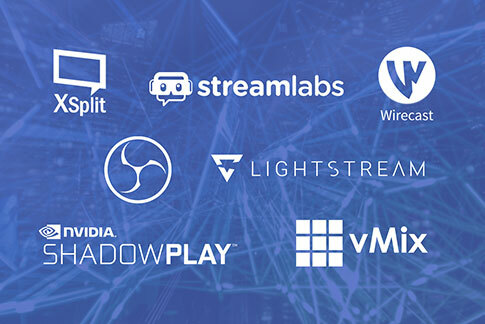 Simply connect an HD source, enter a unique device code and the stream is live on either Facebook or YouTube, depending on the product model. Our newest product line, Webcaster X1 generated notable interest throughout the show. Several attendees approached me to mention that they heard about Webcaster X1 in one of our recent customer newsletters and were eager to learn more about the product. During my brief product demo, many commented with interest that they hadn’t seen a product like this before and were excited with the relatively low price point of $300. 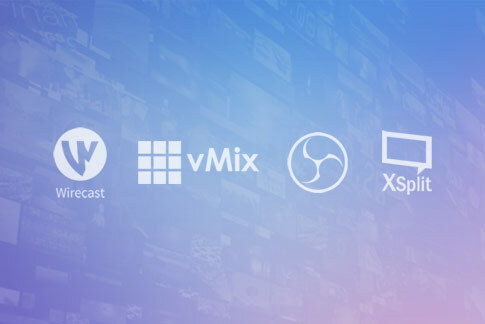 I even had a few different Pro AV followers inform me that they were impressed with the new concept of a simple-to-use social media streaming device and that, in their professional opinion, Epiphan is “nailing it” with Webcaster X1. Overall, the Epiphan booth was a busy place at ICC NY 2016! So busy in fact, that by the end of the show our large stack of Pearl-2 brochures and our 150+ “freebie” USB keys (each containing all of our Epiphan product literature) were completely gone. Thank you to all who stopped by our booth, we had a great time chatting with everyone! See you next year at ICC 2017! If you would like to learn more about our powerful, versatile and easy-to-use Pro AV products, please don’t hesitate to schedule a free online demo with one of our expert support specialists today.